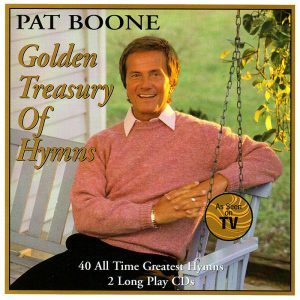 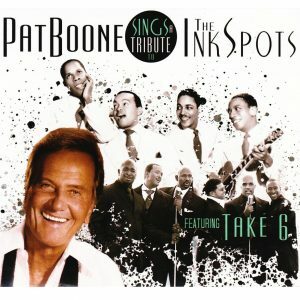 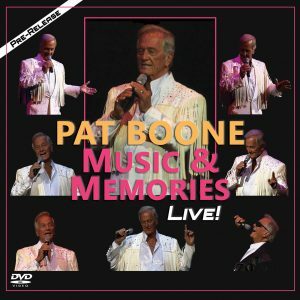 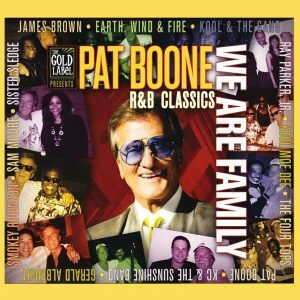 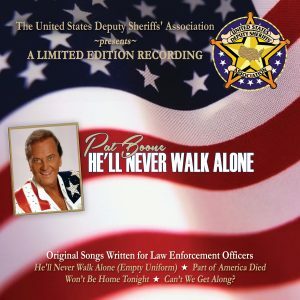 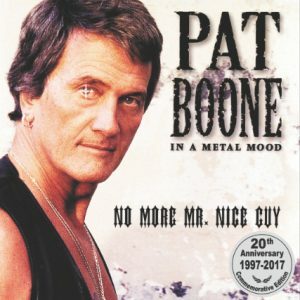 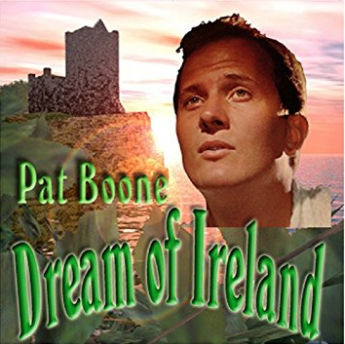 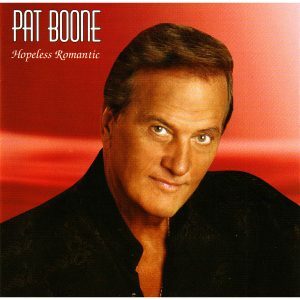 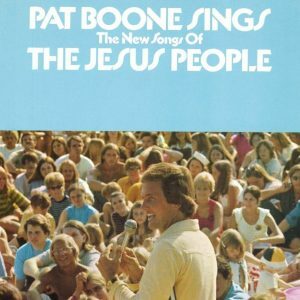 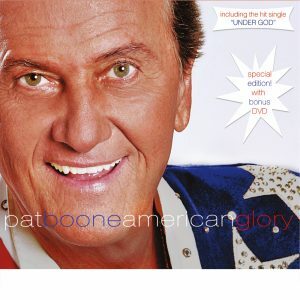 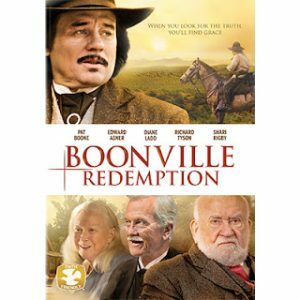 50% OFF ANY PAT BOONE* TITLE with the purchase of Dream of Ireland! 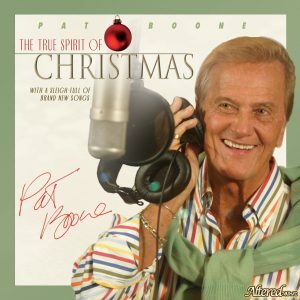 Pat Boone presents the nostalgia and anticipation of Ireland as the inspiration for life in Europe. 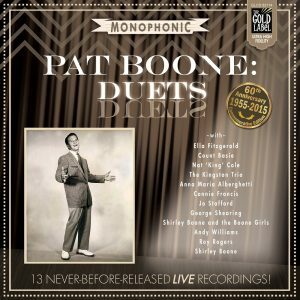 This collection of Irish favorites captures the affection and reverence for Irish ancestors in the beautiful lyrics of Moonlight in Mayo, Danny Boy, and Isle of Innisfree. 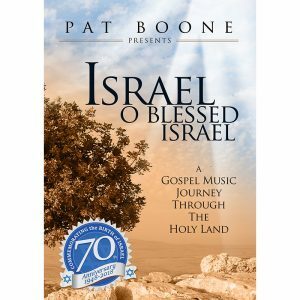 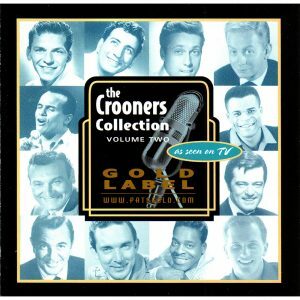 *50% OFF special does not apply to the following products: Israel 70th Anniversary Commemorative Gift Pak, Pat Boone 20th Century Fox Cinema DVD 4-Pak, Duets 60th Anniversary Numbered Limited Edition – LP, and God’s Promises For Your Every Need.